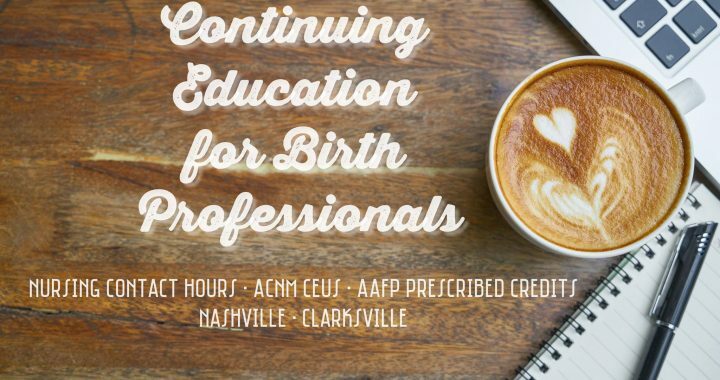 Are you a Birth Professional in the Middle Tennessee region? OBGYNs, Midwives (CPMs and CNMs), L&D Nurses, Doulas, and Childbirth Educators will all benefit from these LOCAL Continuing Education events. Visit the Professional Continuing Education page to Register online, discover seminar learning objectives, locations and more. Reserve your seats today! 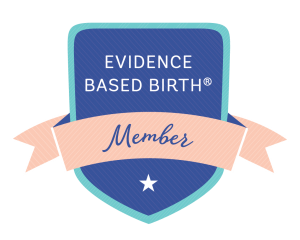 *Evidence Based Birth® is a continuing education provider for the Kentucky Board of Nursing # 7-0081. Nursing contact hours can be applied to most childbirth educator and doula certifications as well as the Certified Professional Midwife credential. This seminar has also been approved for 0.15 CEUs from the American College of Nurse Midwives. **This Live activity, Due Dates and Advanced Maternal Age, from 01/01/2017 – 12/31/2017, has been reviewed and is acceptable for up to 1.50 Prescribed credit(s) by the American Academy of Family Physicians. Physicians should claim only the credit commensurate with the extent of their participation in the activity. Posted in Education and tagged birth professionals, contact hours, continuing education, events.